The data center industry will have one more opportunity to offer feedback on a new energy efficiency standard for data center cooling. ASHRAE, the leading standards group for cooling professionals, has opened a fourth round of comments on ASHRAE Standard 90.4. If you are looking for greater energy savings, Sam Rodriguez of Chatsworth Products shares how to take advantage of higher intake temperatures in your data center. 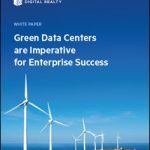 Are you prepared for the upcoming revisions to the ASHRAE data center cooling standards – this new report from Data Center Frontier will help you get ready. 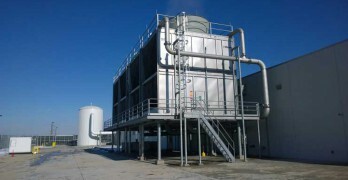 ASHRAE has begun a 45-day review period for its new standard for data center cooling, known as Standard 90.4. Data center executives have expressed concern that the new rules on cooling could create expensive headaches for data center operators. 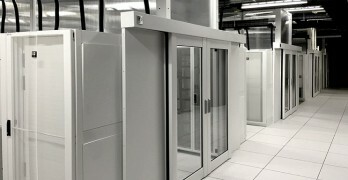 The cooling standards group ASHRAE is preparing guidelines for data center construction inspectors, trying to improve on a 2010 update that drew sharp critiques from the industry.